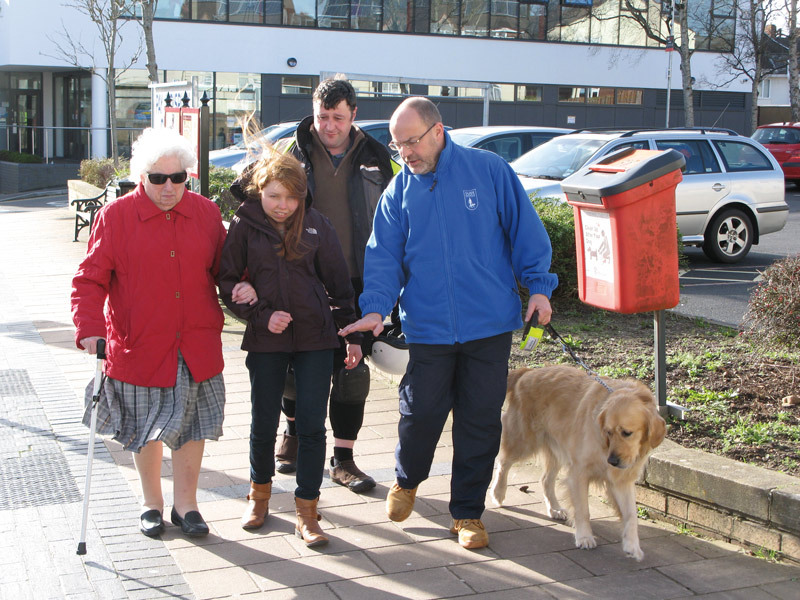 Sighted guiding helps you to build self-confidence, increase social interaction and be part of the community. What are some of the benefits of partnering with a My Guide sighted guide? Choosing the things you want to do and what you want to achieve. They will work with you to improve your independence by increasing your ability to get out and about. Taking part in social, leisure and fitness activities such as walking, going to the local gym or accessing local community activities. Making new friends and connections within your community. How do I apply for My Guide? Once fully matched you and your sighted guide can work towards your chosen goals including accessing your local community. The partnership is regularly reviewed and either party can withdraw with no obligation at any time and our local staff are always available to offer support or answer any questions you may have. Where we aim to deliver the My Guide service nationally, in some areas we may not be able to do so as this relies on the support and availability from volunteers. In these situations we can offer friends and family training.